There are many elements of infrastructure that are necessary for continuous growth and for commerce to flow. A century ago our country’s economy became an international powerhouse due to a national rail system and it still serves as a critical way in which goods are moved, commerce is accelerated, and supply chains are built. The Columbus Region is fortunate to be served by four intermodal terminals that provide access to world markets and seaports across the United States. Projects like the Sofidel manufacturing facility in Pickaway County would not be possible without the exceptional economic development teams that exist at the major rail carriers in our region, including Norfolk Southern and CSX. 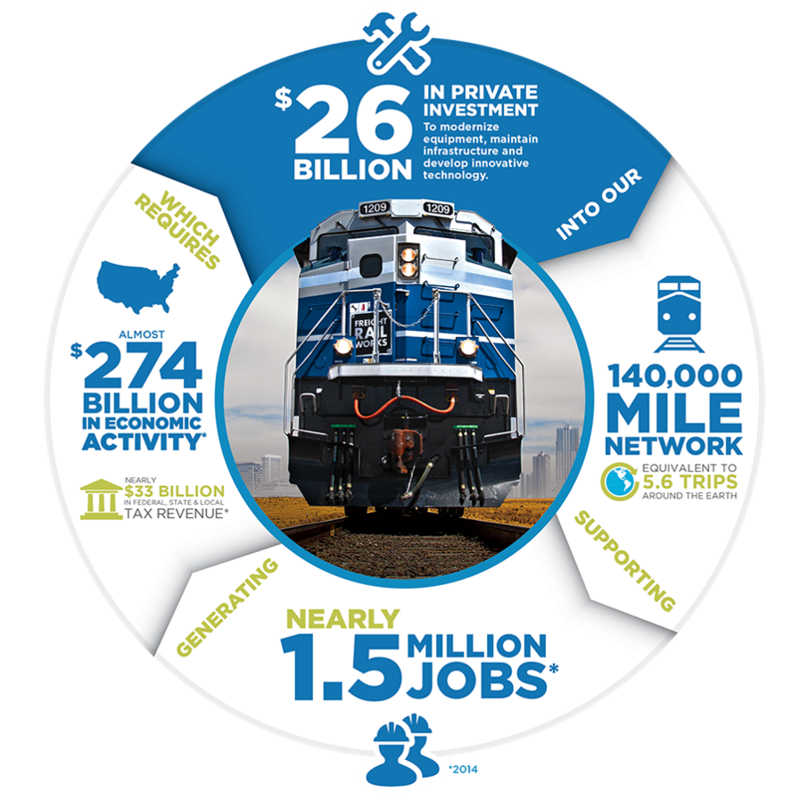 While most local delivery is done by truck in the United States, let’s not forget the safe, reliable and environmentally friendly way that rail moves goods throughout our country. Thank you to all of the mainline carriers and short-line rail providers that do incredible work, but get too little credit. Thinking of those in Kentucky and Pennsylvania that have lost members of their communities to senseless violence. Our thoughts are with them as they grieve. On Thursday, the Ohio Manufacturers’ Workforce Summit 2018 will be held at the Greater Columbus Convention Center and on Friday, the City of Dublin is holding a Workforce Development Event at Bridge Park. This week, our team is traveling to Europe for client meetings and hosting national companies considering the Columbus Region.